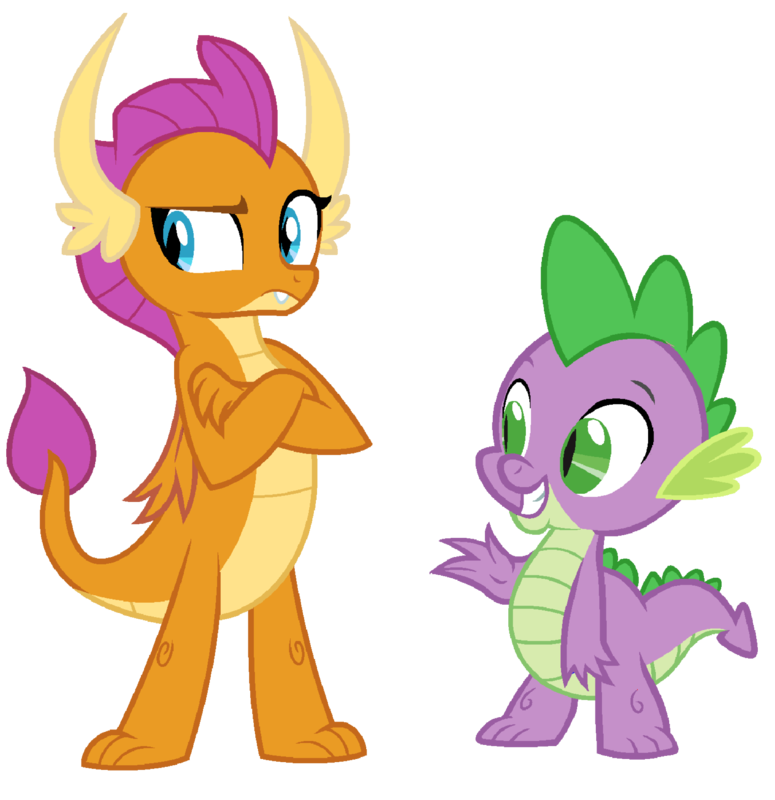 I’ve never tried a dragon shippinging before and since I really think this could possibly be shippinging between smolder and spike I might as well try it…and besides its really really cute. Please enjoy my friends. Spike just unleashed the worst pickup line of all time and she’s pondering how to make him suffer for it.